The iOS 12 update is here, and many of you maybe updating your device OTA (over-the-air) to the latest version of Apple's mobile platform. While installing iOS 12 should just be a case of telling Settings to download and install the update, that doesn’t always go according to plan as a number of people have noted. 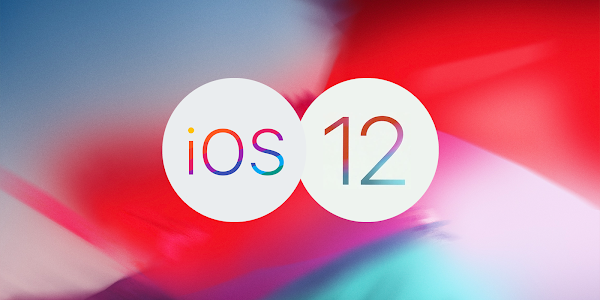 Some users have found themselves stuck at a screen which says “Update Requested.” If that’s you Here’s how you can fix iOS 12 OTA Update Requested stuck issue on your iPhone, iPad or iPod touch device. Since the latest version of iOS has just been released, Apple's servers tend to struggle to meet the demand for the new download. Waiting awhile before attempting to install a new update could allow the process to go by much smoother. Once the load on the servers have reduced, the update process should complete without any hiccups. While this may seem like a simple solution, its one that usually works. Simply switch your iPhone, iPad or iPod Touch off and then back on again. Once that’s complete, head into Settings and select General > Software Update before attempting the installation again. iPhone XS / XS Max / XR/ X / 8 / 8 Plus - Press and hold the Side button and either one of the Volume Up or Down buttons. iPhone 7 / 7 Plus - press the Power/Lock button on the right-hand side. While keeping the Power/Lock button pressed down, locate the volume buttons on the left-hand side of the iPhone 7 and press the volume down button at the same time as Power/Lock button. If the above steps fail, its probably time to perform a clean installation of iOS 12 on your device. Check out our detailed installation guide for help with installing iOS 12.